We’ve been a bit quiet recently – not because we’re in post-Christmas hibernation mode (though, look outside, would you blame us..? ), but because we’ve been busy preparing some exciting changes to All Subscriptions Boxes! 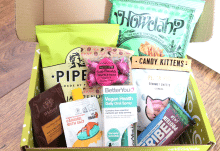 We’re back with a bigger team of box-addicts dedicated to reviewing the latest subscription boxes each month and keeping you up to the date with news and trends. 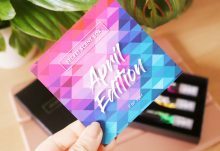 We’ll be improving the quality of tests, too – with more visuals – in order to make sure that we meet all your subscription box needs. You might have noticed some design changes to the website – we hope that this will improve your experience of searching through the website, and we will be making even bigger changes in the months to come, so watch this space. 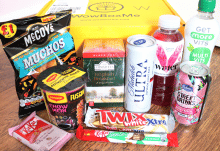 Hope you enjoy using the new-look All Subscription Boxes, and do let us know in the comments, using our contact form, or on our Twitter or Facebook pages if you have any feedback. 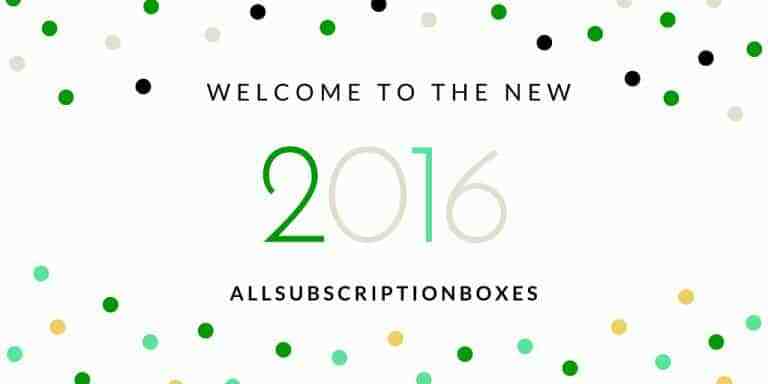 Here’s to a great 2016 full of many beautiful unboxing moments and subscription box discoveries!